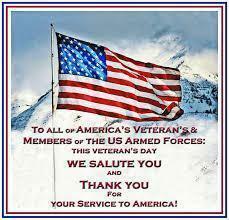 EES will be honoring our Veterans and Active Duty service members on Monday, November 12th. Breakfast will begin at 9:30 with a short presentation and parade to follow. (Please be aware, this event's date was changed from November 9 to November 12).